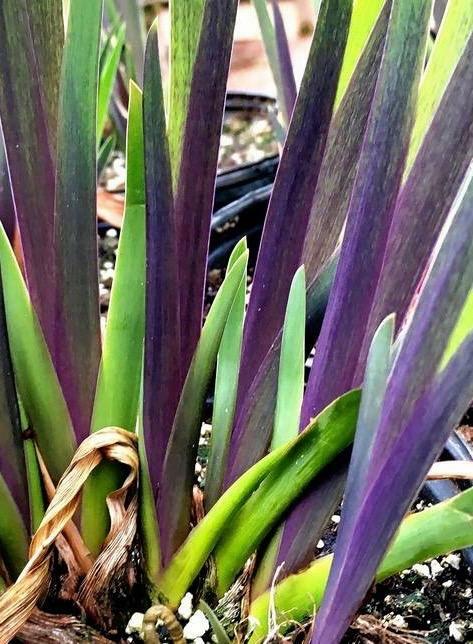 Attractive new foliage, purple at the heart. Stout branching stems hold open violet purple flowers, June to July. Sun or semi shade. 90cm tall. Any decent soil.